Good morning! Here are some of the top technology startup news stories for today, Wednesday, January 16. 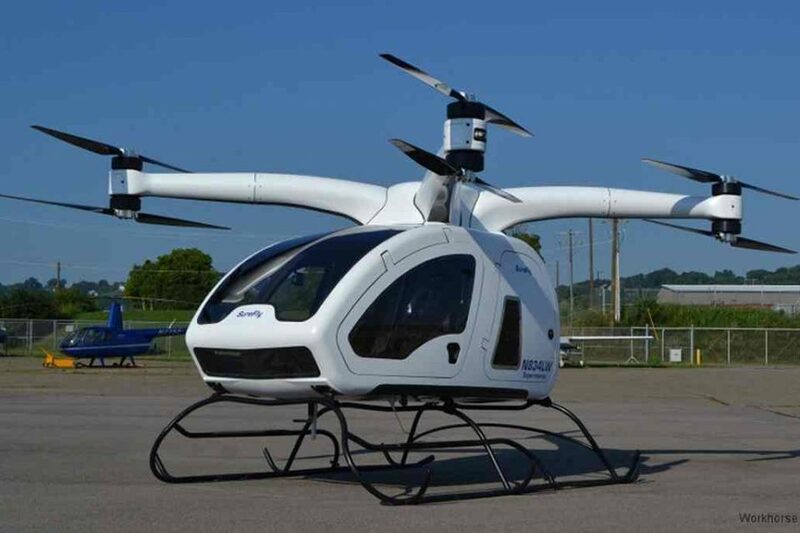 SureFly pitched a $200,000 hybrid-electric helicopter drone at Detroit Auto Show. Surefly, a small startup company out of Columbus and the maker of hybrid-electric vertical takeoff and landing (eVTOL), unveils its company’s eVTOL octocpter a manned drone with a two-person passenger compartment at this week’s Detroit auto show. The octocopter will set you back for $200,000. It would allow anyone with who can afford the $200,000 sticker price to simply fly over potholes and bumper-to-bumper traffic. “We’re thinking of it as a flying car, it’s super simple to fly,” Burns said, “by the time we get through our certifications, we expect to be able to prove that (it’s) safer to fly to a destination than to drive a car.” The drone is rated to carry 400 pounds and has a range of about 75 miles at a cruising speed of 75 mph. 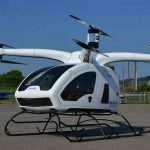 Unlike a regular helicopter that requires an extensively trained pilot, the Surefly is largely computer controlled. The copter also has other use cases including applications in precision agriculture, law enforcement and the military. Apax buys $200 million stake in Indian A.I. 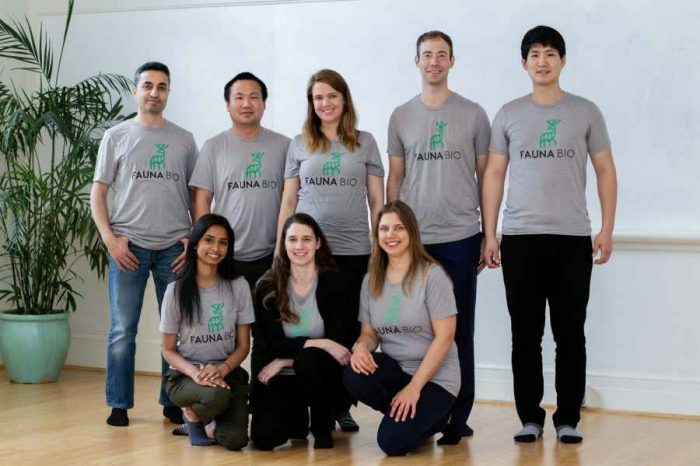 firm Fractal Analytics, valuing the startup at $500 million. Indian artificial intelligence (AI) startup Fractal Analytics announced Wednesday it has raised $200 million from private equity giant Apax Partners. The new funding now puts the company at $500 million valuation, according to a report from CNBC citing sources familiar with the deal who preferred to remain anonymous because the valuation has not been publicly announced. Apax bought existing shares owned by investors including Malaysia’s sovereign wealth fund and TA Associates. Fractal plans to use Apax’s investment to fund increased international expansion and mergers and acquisitions. Founded in 2000 by Pranay Agrawal and Srikanth Velamakanni, Fractal Analytics is a strategic AI partner to Fortune 500 companies with a vision to power every human decision in the enterprise. The startup has offices in New York, London and Mumbai. Fiserv to buy First Data in $22 billion stock deal. Fiserv, a U.S. leading global technology provider serving the financial services industry, said today it’s buying payment processor First Data in a $22 billion deal. This makes it one of the largest acquisitions in the financial technology sector. Founded in 1971, First Data Corporation provides electronic commerce and payment solutions for merchants, financial institutions, and card issuers. Polarsteps raises €3 million in Series A financing for product development and hire new staff. Polarsteps, an Amsterdam, The Netherlands-based travel startup, raised €3m in Series A funding for product development and team expansion. 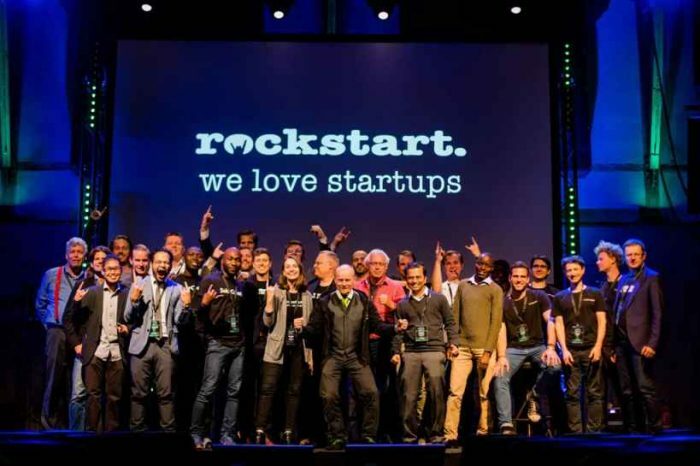 The round, which brought total funding to date to €4.6m, was led by Inkef Capital. Founded in 2015 by CEO Koen Droste and Niek Bokkers, Polarsteps helps users track and share their journeys in an easy and beautiful way, turning your travel moments into lifetime memories. It is used by travelers in over 180 countries to track their trips and share them in real time with their closest friends and family. The company makes money by letting users buy Travel Books, instant photo albums of trips that can be ordered online. Chronicled raises $16 million in Series A funding. Chronicled, a San Francisco, California-based startup that provides industries and enterprises the tools to build blockchain powered supply chain ecosystems with built-in trust, automation, and privacy, has raised $16m in Series A funding. The round was led by Mandra Capital, with participation from Streamlined Ventures, The Perkins Fund, Frank Fiore, and David Aho. Chronicled is a software technology company leveraging blockchain to bring efficiency, and automation to global supply chains. The company has developed tools and protocols to enable decentralized blockchain networks that support multi-party supply chain ecosystems. The decentralized network architecture extends trust boundaries and enforces cross-organization business rules without revealing private data. Facebook makes it easier to share events to stories to win back younger audiences. Sharing event on Facebook is now going to be easier than ever if the testing on new Facebook feature goes as planned. In an attempt to win back younger audiences, Facebook is now testing a new feature that lets users share their events to their Stories. The test involves a new option for users to “Share to Your Story” that appears when they visit an event’s page on Facebook. If a user visits an event page, he or she can opt to “Share to Your Story”. Friends are then able to respond by showing their interest in an event or visiting the event page. The roll-out of this feature may not be accidental, Facebook has been losing users over the past few years. According to a September 2018 report from Pew Research Center, 44 percent of younger users (ages 18 to 29) had deleted the Facebook app from their phone over the past year. Kayzen, a new startup founded by former AppLift CEO Tim Koschella, officially launches out of beta. Kayzen, a new startup that provides a software platform which allows app developers and advertisers to take their mobile programmatic ad buying in-house, formally launches out of beta today. Founded by former AppLift CEO Tim Koschella, has now officially launched out of beta. The company’s name, Kayzen, is derived from the Japanese “Kai-zen,” which stands for continuous improvement and that’s exactly what the company’s founder perceive mobile advertising to be: in an ongoing process to improve. The company said in an announcement on its website. Kayzen’s team is composed of mobile ad-tech veterans who are passionate about solving big business and technology problems. “Most of us have been dedicating their focus to building real time ad trading systems over the past years. We are now bringing the combined technology, product and business experience together as a team to push the boundaries of the mobile advertising ecosystem further. We power the world’s best mobile marketing teams to take programmatic in-house,” the company said. Instamojo raises $7 million to help SMEs and ‘micro-entrepreneurs’ in India. Instamojo, an India-based on-demand payments platform that allows individuals and small businesses to collect payments online by sharing a link with their audience, has raised $7 million in its Series B round led by Japanese investors, which include Gunosy Capital, AnyPay, Kalaari Capital and Rashmi Kwatra. Instamojo plans to use the new capital infusion to develop its mobile application with all the embedded features that are available on the desktop version. Further the company is planning to double its headcount as well to help expand its existing businesses. Instamojo currently helps over 600,000 Indian businesses, according to the information provided on its website. 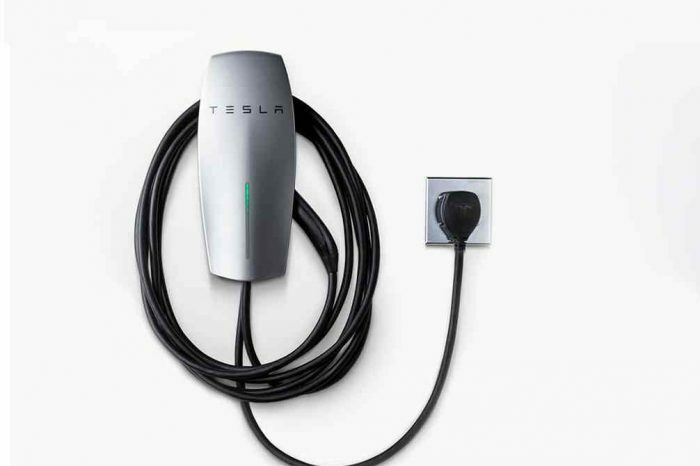 Tesla introduces first home and offices charging station that can be plugged into a wall outlet. Tesla today unveils a new home charging station designed for homes and offices. The new 14-50 Wall Connector utilizes an existing NEMA 14-50 outlet for an easy installation, no electrician required. The new connector is your best charging solution with an existing NEMA 14-50 outlet. It offers a 25 percent faster charge compared to the Gen 2 Mobile Connector, the 14-50 Wall Connector is easy to use and convenient to install around your home or office. The charging station will set you back for just $500.